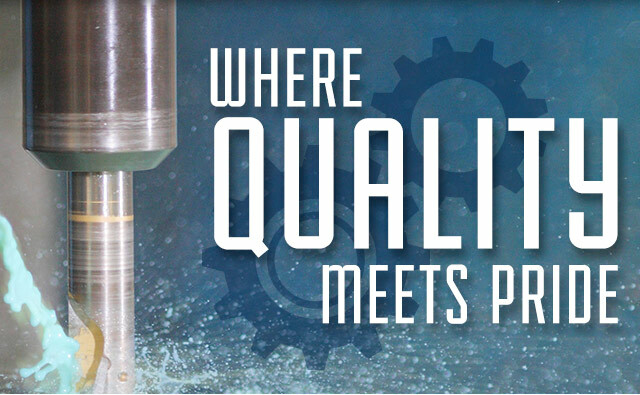 The McGinty Machine Company, Inc., is a manufacturer of precision machined parts serving an international customer base since 1948. We are committed to manufacturing quality machined parts, meeting delivery requirements and providing competitive pricing. McGinty Machine continually modernizes our equipment, maintains qualified and professional personnel, and has the flexibility to meet our clients’ needs. McGinty Machine has been a production facility since our inception more than 65 years ago. We’ve completed production runs for many of the leaders in the aerospace industry. Our ability to machine small quantities and quick turnaround times—paired with our experienced team—has allowed us to create a process to provide an expedited service that can’t be matched.